This is a fully assembled and tested MICrODEC, ready to make strange sounds at your beckoning. It comes with all the bells and whistles: the TLC074 opamp upgrades, rubber bumpers, and 9V powersupply. 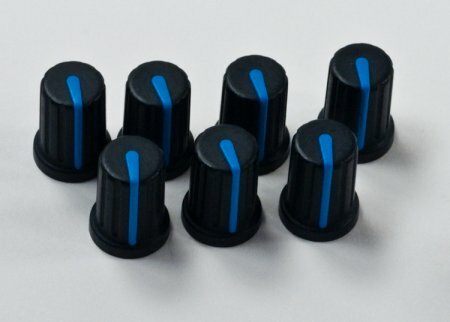 Please let us know wether you would like red or blue knobs. - 1 Fully assembled MICrODEC. - Comes with opamp upgrade, rubber bumpers, and powersupply. 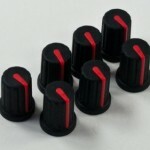 - Choice of knobs (blue or red). Everything you need to start MICrODEC’ing. The basic kit comes with everything shown to the left (click on picture for larger image). 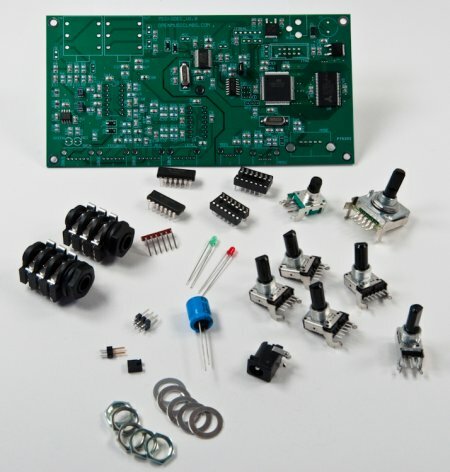 This includes a PCB with all the SMT parts already soldered on, and all the necessary through-hole parts, including the potentiometers, TLV274 opamps, sockets, 1/4″ jacks, and LEDs. 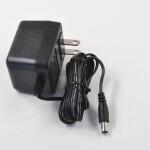 Be sure to pick up a powersupply if you don’t already have one. - 1 MICrODEC basic kit: 1 PCB & parts. The MICrODEC takes a tip positive powersupply, which is different from your standard BOSS pedals, so we’ve gone with a 2.5mm barrel to make sure you can’t plug the wrong one in. 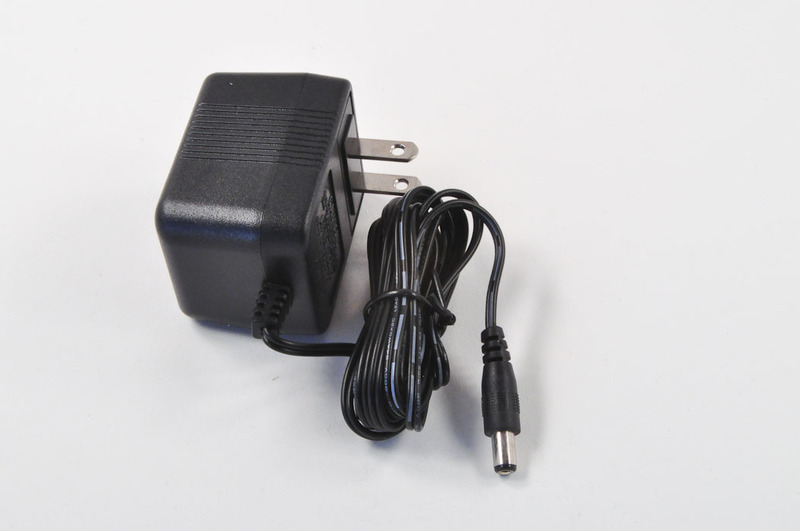 Even if you don’t need a powersupply, at this price it doesn’t hurt to have another 9V wallwart kicking around. 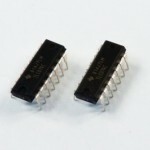 - 9V DC (120VAC input), 300mA, tip-positive, 2.5mm. Low noise, high gain-bandwidth product, and headphone driving capabilities! Who could ask for anything more? Easily swapped out with socketed opamps. 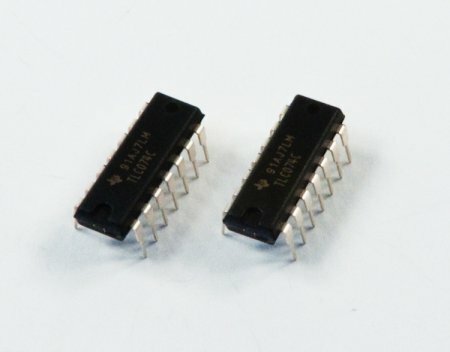 This is cheaper than digikey, so why not buy a few? - 10MHz GBW, 16v/us slew rate, 7nV/rtHz noise, 50mA output drive. This sturdy case has room for extra switches and knobs to be mounted on the top of it, and has laser etched labels for all the dials and jacks. Quickly assembles with included screws. 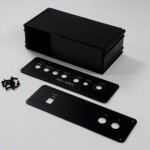 - Case & 2 laser-etched endplates & 10 screws. Protect the case that Protects your MICrODEC. 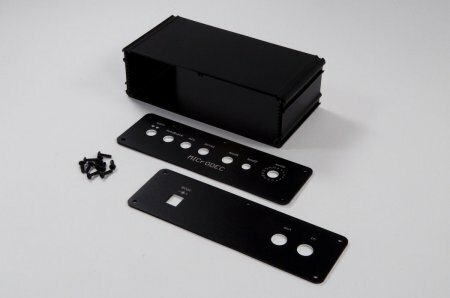 These will also hold the endplates on the case without requiring screws, that way you can get in and out of your MICrODEC in a hurry. 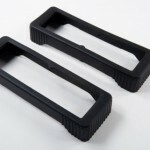 Box Enclosures part EC4-BK, protective rubber end cap. 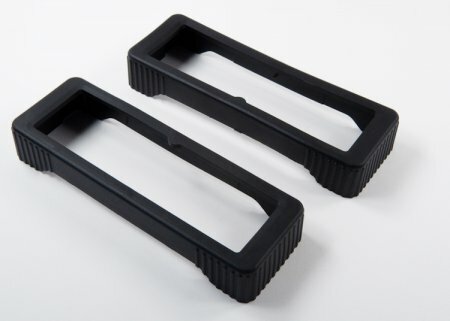 - 2 black, rubber bumpers. 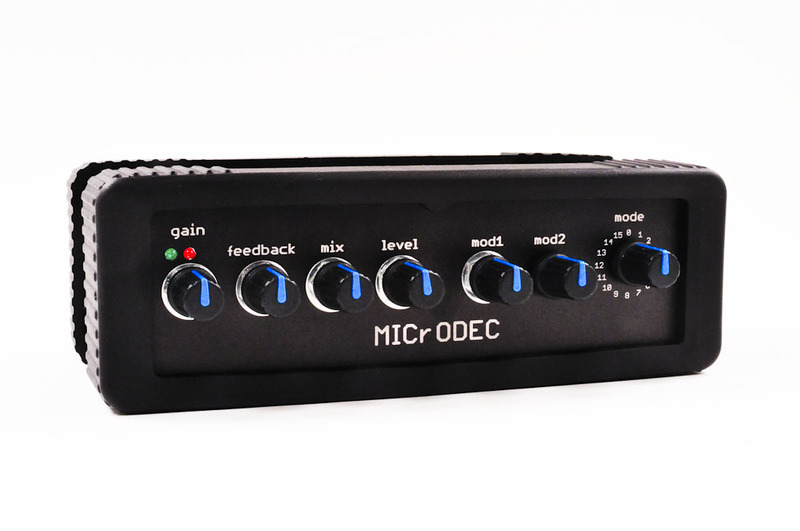 The MICrODEC takes 7 knobs, and you have your choice of red or blue, at least until the blue knobs run out. They are some of the smallest knobs we could find, to give good spacing on the front panel. 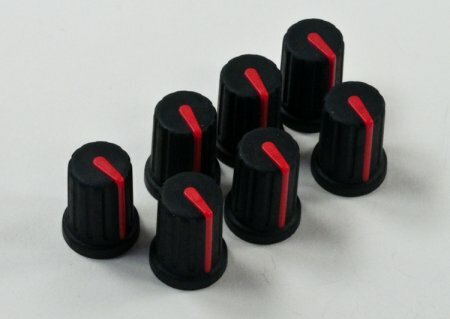 - 7 black knobs w/ red pointer, 6mm, D-shaft. 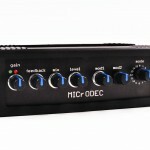 The MICrODEC takes 7 knobs, and you have your choice of red or blue, at least until the red knobs run out. They are some of the smallest knobs we could find, to give good spacing on the front panel. 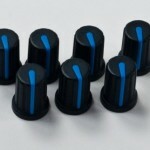 - 7 black knobs w/ blue pointer, 6mm, D-shaft.